If you're a runner hiker or just general athlete you know how critical it is to find a pair of men's athletic shoes able to provide you with the comfort and support you need to stay one step ahead of the rest. A good set of footwear can make it or break it when it comes to enduring the rigorous workouts you wear them for. Fortunately Asics shoes were created with your lifestyle in mind. Asics shoes feature a well-crafted manmade sole deliberately designed to withstand the strain and impact of prolonged activity. The sole exhibits a cushioning support system providing you with the level of stability and durability you need to keep up the pace. Additionally a synthetic fabric lends a degree of relief and comfort as you move throughout the day. The synthetic fabric excels at absorbing moisture while giving your feet the room they need to breathe. 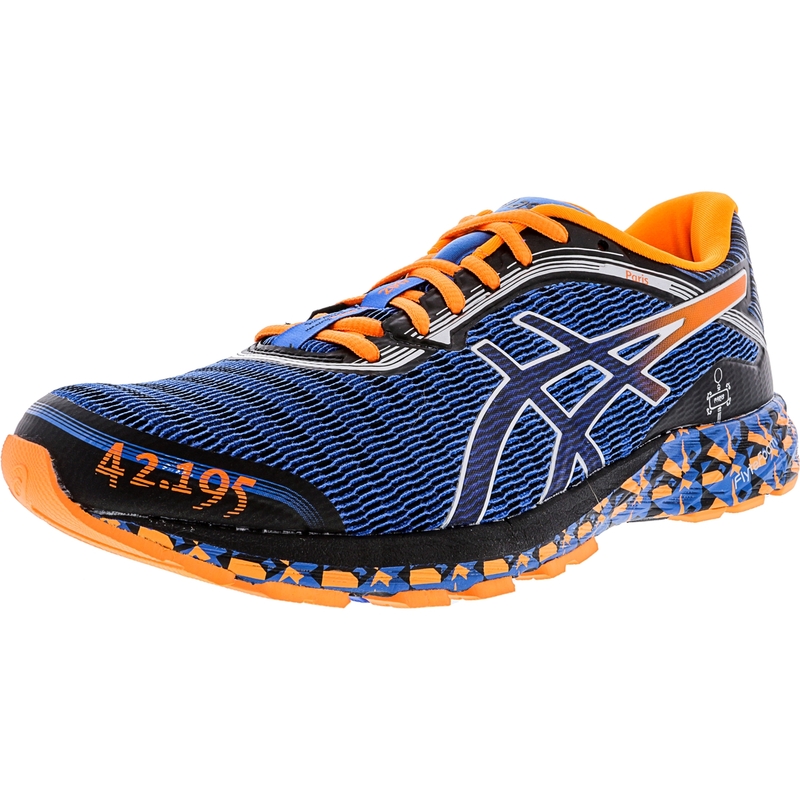 The overall design of Asics shoes focuses on style and stamina making them the best athletic shoes for those seeking competitive footwear that doesn't compromise on style. If you're looking for a great pair of athletic or running shoes to help you increase your performance Asics shoes can help push you to your peak.